North Coast Music Festival today revealed the artist lineup for their annual labor day weekend event, set for Sept. 1-3, 2017 at Chicago’s Union Park. 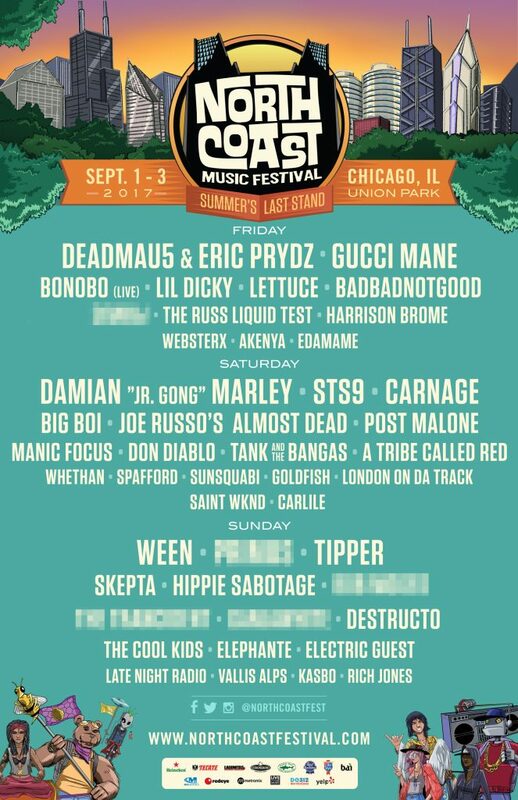 Topping the list are Deadmau5, Eric Prydz, STS9, Carnage, Tipper, Destructo, Don Diablo, Manic Focus, Bonobo, Hippie Sabotage, Lil Dicky, Gucci Mane, Damian Marley, Ween, and more (see full lineup graphic below). 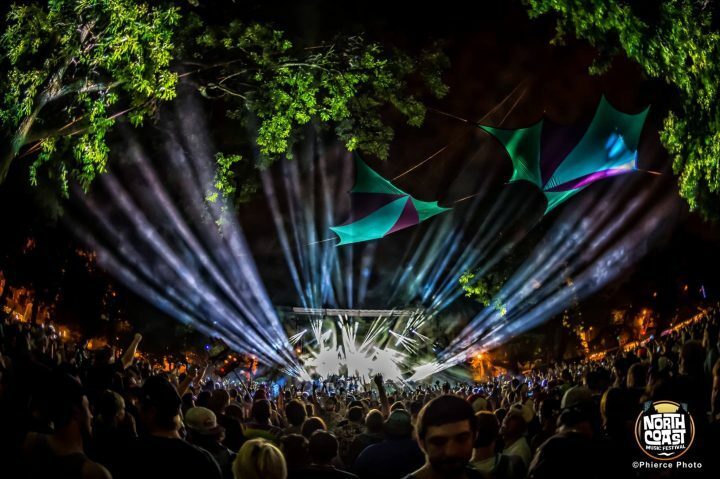 North Coast Music Festival tickets are on sale now, priced at $149 for a three-day general admission pass, and $199 for a three-day VIP pass.